Texas abortion provider reopens following a 2014 closure due to omnibus anti-abortion bill, HB2. Nearly ten months after the historic Supreme Court victory in Whole Woman’s Health v. Hellerstedt decision in June, Whole Woman’s Health of Austin is opening its doors today on April 28th. 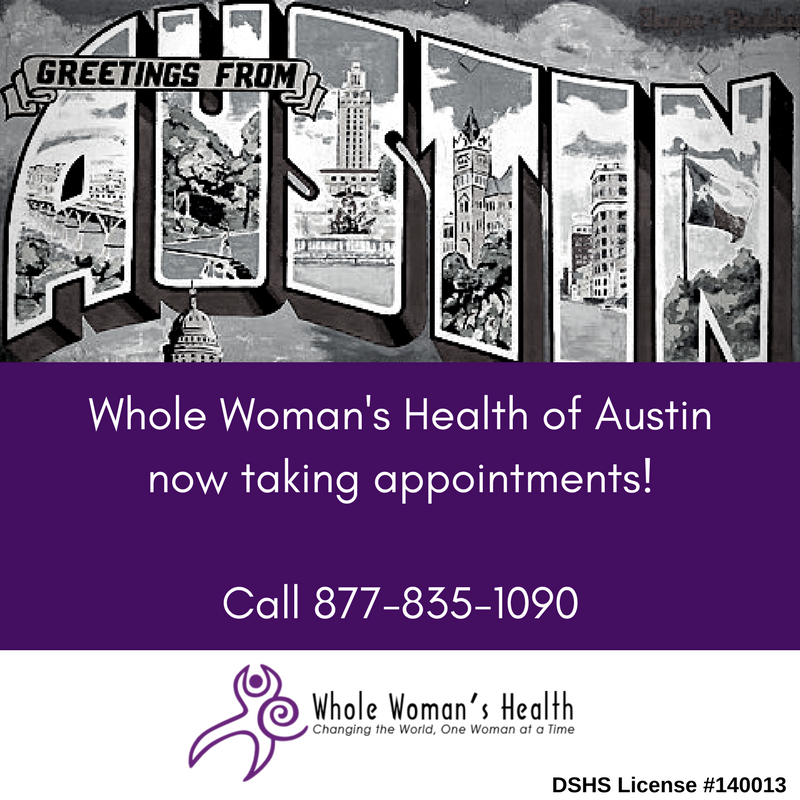 Whole Woman’s Health of Austin closed in June of 2014 after struggling to comply with the onerous requirements in HB2. The clinic is located its same North Austin location and will be providing reproductive health services, including abortion care up to 15.6 weeks (17.6 from the last menstrual period). The flagship Whole Woman’s Health clinic’s re-opening comes in the midst of continued legislative attacks on women to include countless bills currently being debated in this legislative session. For press inquiries, please contact press@wholewomanshealth.com.